The city has agreed to pay $140,000 to a man who alleged police officers beat him and threw him against a car prior to arresting him on charges that were later dismissed, according to municipal and court records. 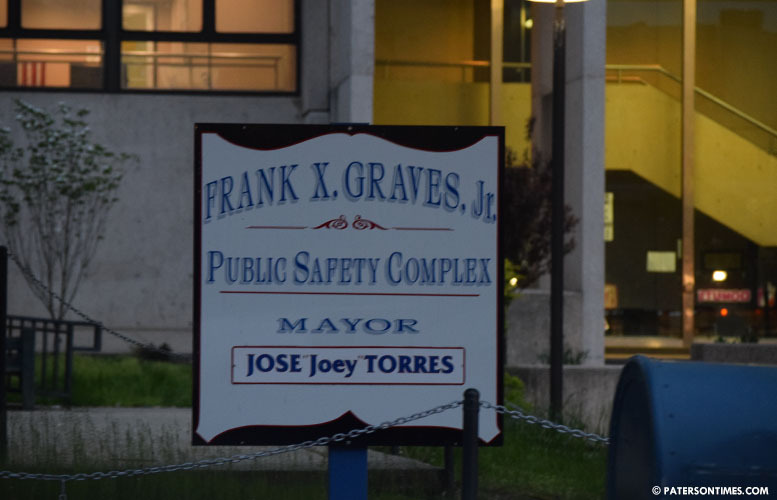 Council members approved the settlement agreement on Tuesday night following a closed-door meeting with deputy police chief Ibrahim “Mike” Baycora and a municipal attorney. Council president Ruby Cotton said the police department needs to put in place fixes to prevent a similar occurrence in the future. “This really reflects an administrative problem that needs to be resolved,” added William McKoy, 3rd Ward councilman. He said the administration has been told to develop policies and procedures to protect the city from similar “predicaments” from arising in the future. He did not mention what specifically police have been told to put in place to prevent similar cases. Reyes was then “thrown up against a vehicle, handcuffed and searched.” He was allegedly body slammed to the ground and dragged by his collar to a police interceptor, according to his complaint. The lawsuit states Reyes was arrested and “falsely charged with several crimes.” All of the charges against him were later dismissed, according to his court complaint. He names police officer John DiTaranto and a number of unidentified officers. Reyes’ lawsuit states he filed an internal affairs complaint with the police department, but did not receive any correspondence about the status of the investigation. He filed the lawsuit in May 2016. Council members approved the settlement in a 6-1 vote. Michael Jackson, 1st Ward councilman, voted against. “I hope two years from now, we don’t have to come across cases like this. Something should be in place,” said Cotton.